Keep updated with us to see what we have in store for you!! 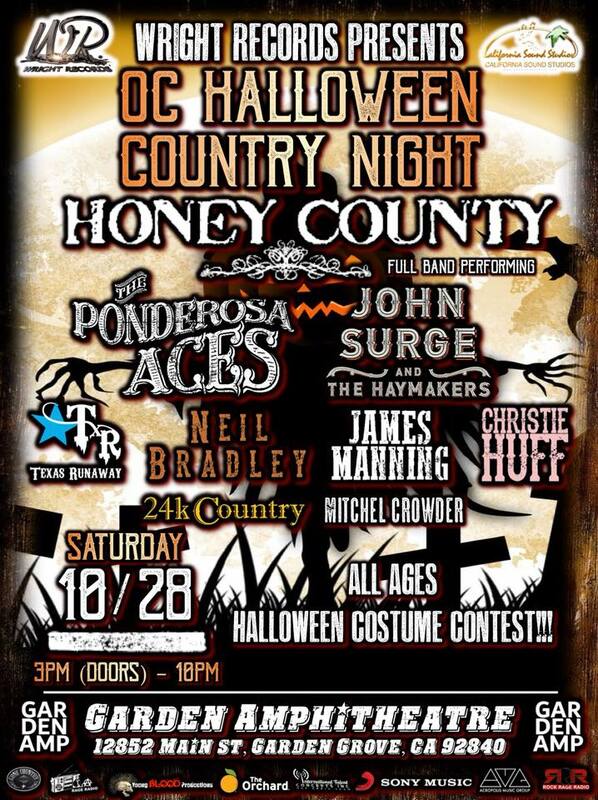 Still Accepting Sponsors and Vendors, Send us a message! It has been a long competition and all the contestants have worked hard to get this far! 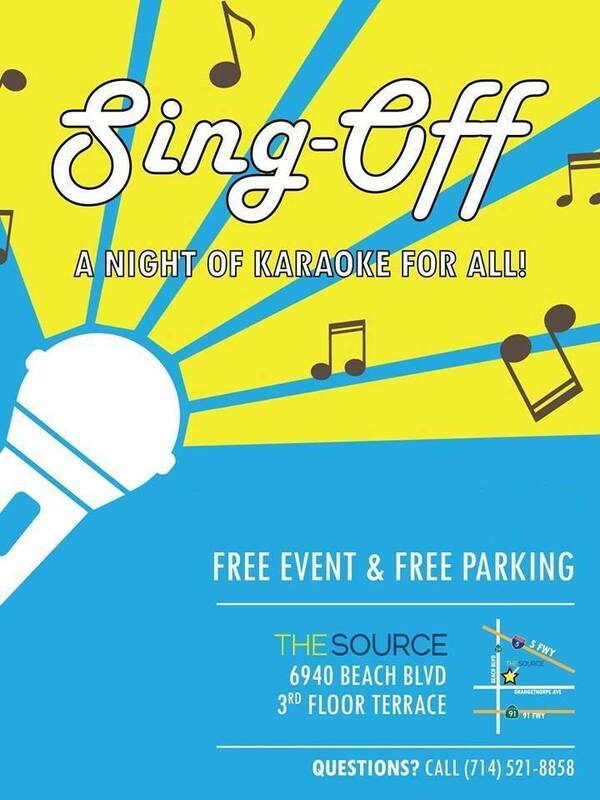 Come out and show your support for the talented finalists for the Source OC Sing Off Tournament Finale! Only one winner will recieve $800 to Carnival Cruise Lines! Other contestants will recieve a prize from one of our sponsors. 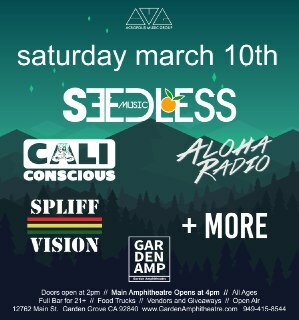 This event is FREE and has FREE parking! Simply bring your passion for singing to The Source and the stage is all yours! All singers will receive a special prize! We would like to thank everyone for their support through the whole competition!